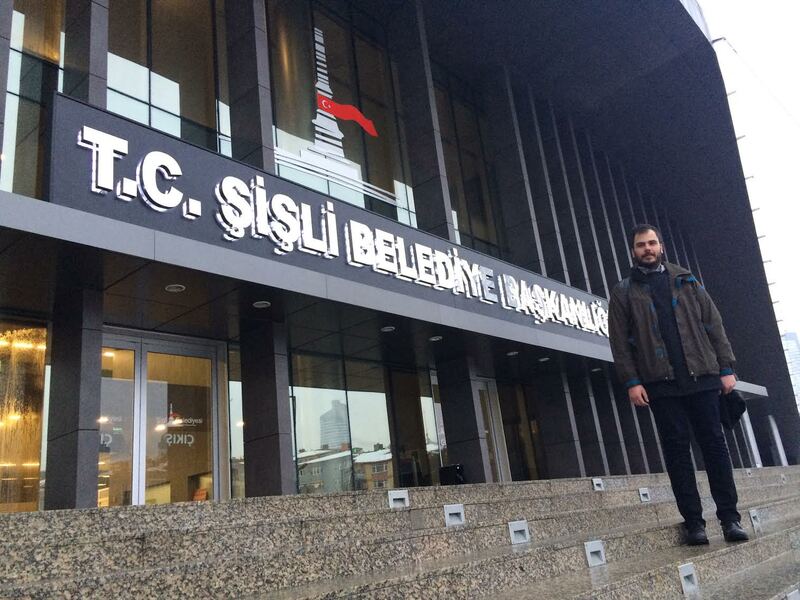 Boysan’s dream comes true: Equality Unit in Şişli Municipality! The launch of the Şişli Municipality Social Equality Unit will take place on October 22. Boysan Yakar will be commemorated that night. Şişli Municipality has established a Social Equality Unit. The process that began with Boysan Yakar’s work as Advisor to Mayor Hayri İnönü has come to fruition and the unit has begun its work. The Equality Unit’s establishment will be announced with a launch at 19:30 on Thursday, October 22 at the municipality’s new service building. Boysan Yakar, who lost his life in a traffic accident, will also be remembered that night. After the 2014 local elections, talks began with municipalities which signed the LGBTI-Friendly Municipality Protocol to hold them to their promises. In the strategic planning phase of this process, we spoke with the Şişli Municipality as LGBTI associations and communicated our requests to be included in the strategic planning. The Equality Unit was one of these demands. Then Boysan Yakar, who began working as the mayor’s advisor at the Şişli Municipality, followed up on these demands and after his struggle for a year and half, the equality unit within the municipality has been founded. This unit will serve to create equalitarian and participatory politics for LGBTI, people with disabilities, senior citizens, minorities, refugees, children, youth, and women. Boysan could not see the establishment of the unit he worked so hard for. So as much as the unit excites me, it also breaks my heart. We are working in a place where we feel Boysan’s loss every day. On the other hand, we don’t have the luxury to fail his hard work. With his inspiration, we are trying to make real a different politics for a more equal world.